Plats: Dammsjöås öster om Maryd, Alingås. 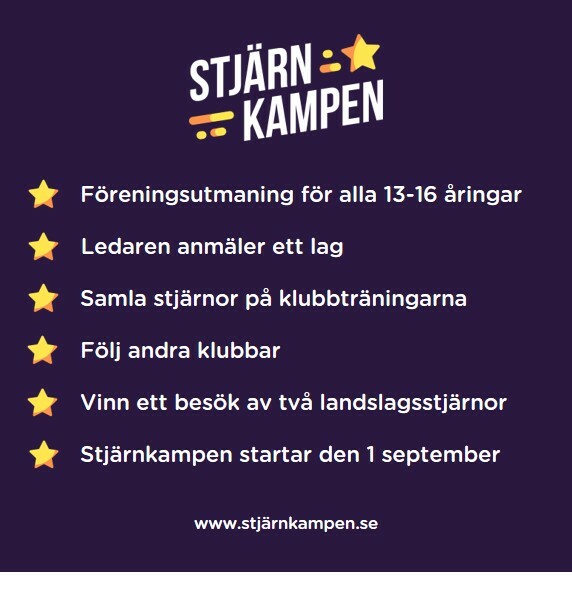 - Cykla gärna och kom uppvärmd och klar! Keep in mind that as a competitor you are not allowed to get to know the competition area through intentional reconnaissance, unless it is clearly permitted by the organizer. For details, see the rules. Eventor is Swedish Orienteering's central IT system.